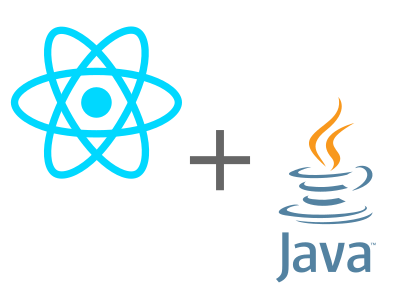 Modern web applications using React and other frameworks are often distributed as static websites. It is undoubtely the simplest, cache-friendly and dead-cheap solution. However, some enterprisey projects (think about data-entry and legacy business applications) need to be deployed in a constrained environment like a Java JEE Servlet Engine (Tomcat, Jetty, Resin) or a full-fledged Application Server (Weblogic, JBoss / WildFly, Websphere). Forget having your app deployed on a separate “lightweight” web server like Apache or Nginx, let alone a dedicated 3rd-level domain or IP address like frontend.